Now the person decorates a style to like contracted style more and more, but on the market most flowerpot wears is complex, or of euramerican style, that decorate collocation with us not to rise. If you like the simple style, you can take a look at our simple style flower pot holder. 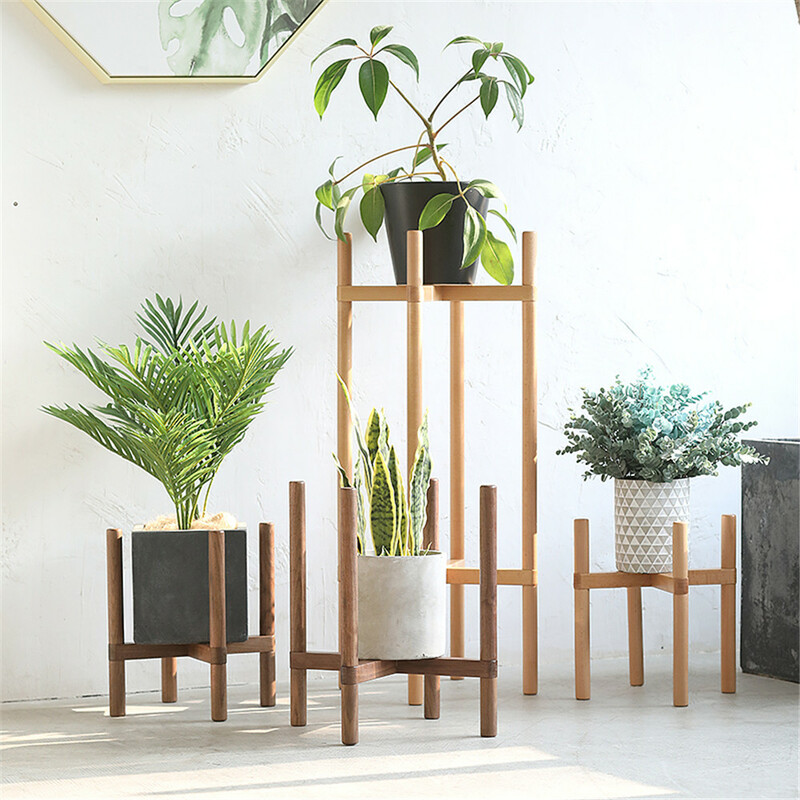 Our flowerpot rack is made of several simple wooden sticks, Nordic style, suitable for living room, office, meeting room and other bright environment, giving people a kind of uplifting atmosphere and positive. Are you sure you're worried that just a few sticks will do? 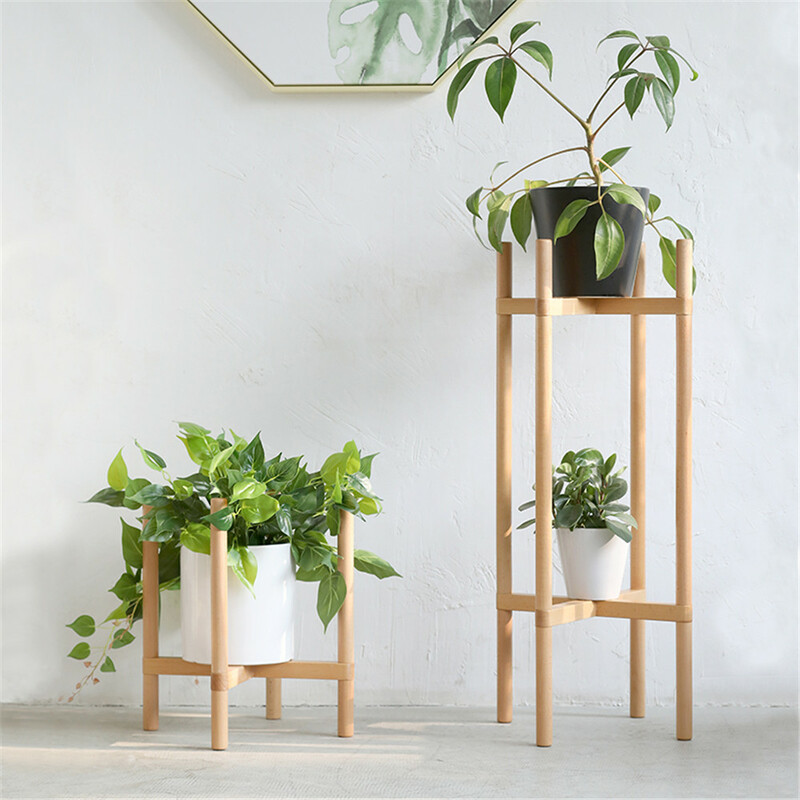 Of course no problem, we use 2.8 diameter round leg, fixed falconal base and cross frame, to make the whole flower frame more solid and stable, strong and durable. In addition, we have pictures to verify the firmness of the product. We can see how strong the product is from the 60kg guy standing on it. 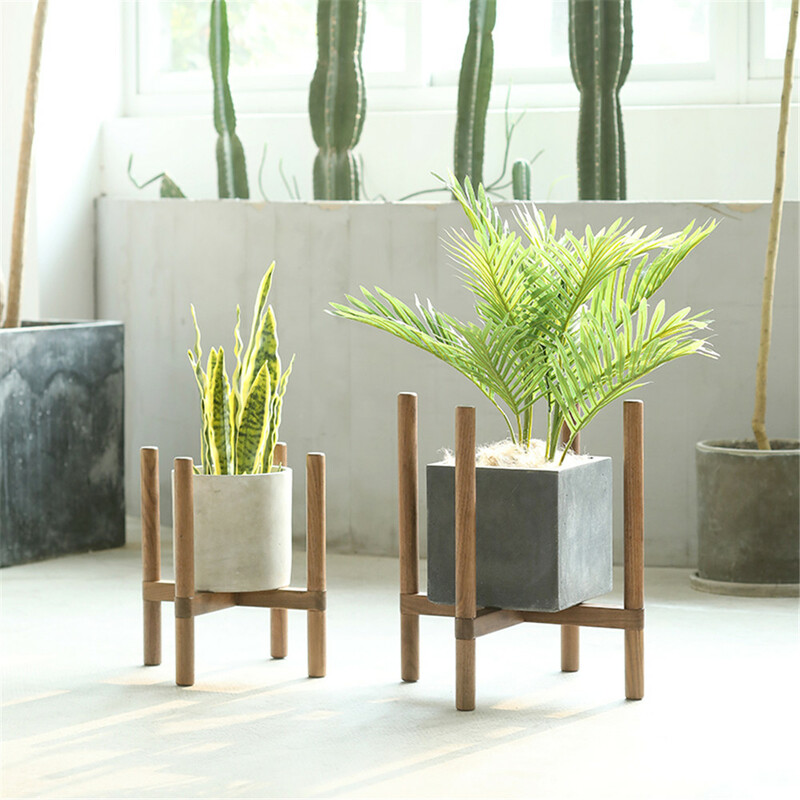 Looking for ideal Frim Solid Flowerpot Shelf Manufacturer & supplier ? We have a wide selection at great prices to help you get creative. 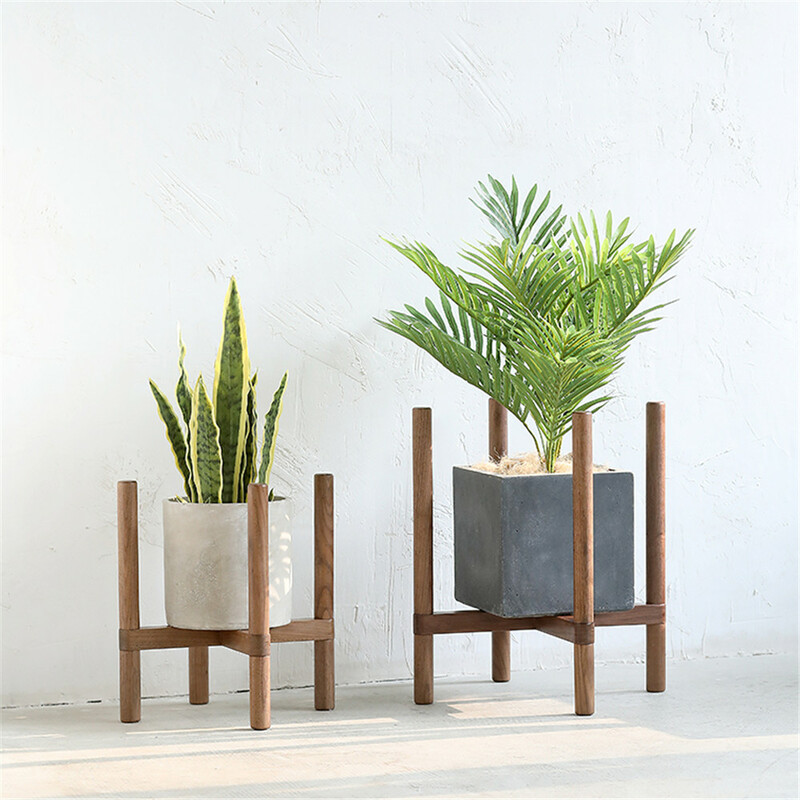 All the Cheap Wooden Flowerpot Shelf are quality guaranteed. 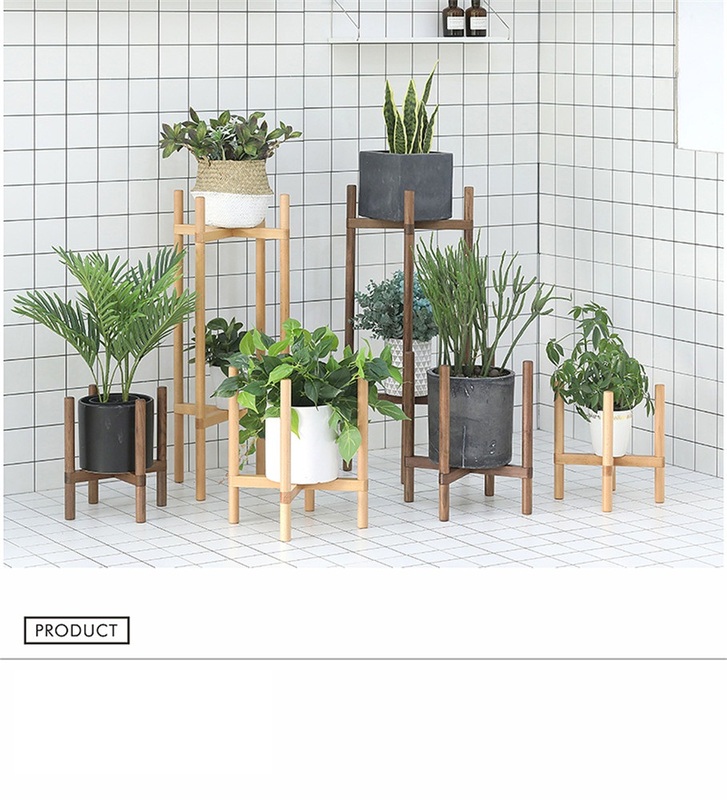 We are China Origin Factory of Hot Sellling Wooden Flowerpot Shelf. If you have any question, please feel free to contact us.